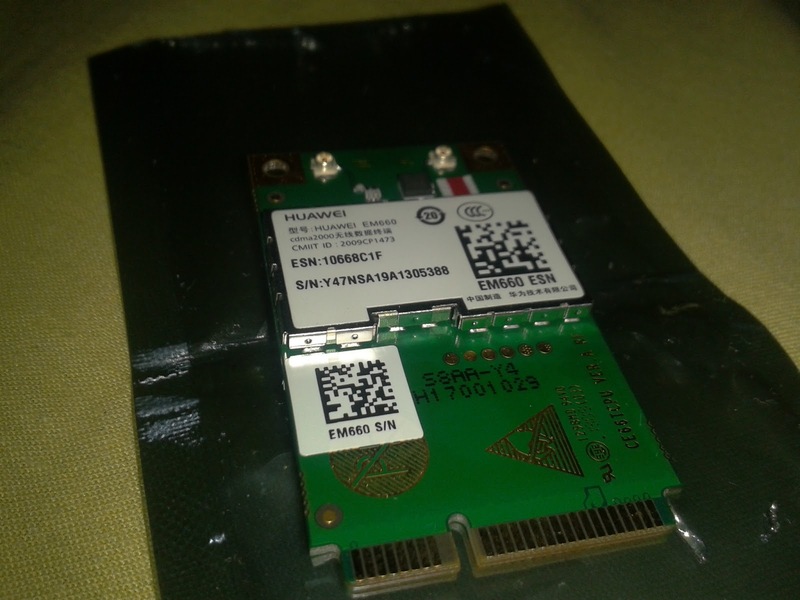 Several months ago, i've bought a Mini PCI 3G Module, branded as HUAWEI EM660 CDMA2000 for my Lenovo ThinkPad X100e. Previously I knew that there is a single empty slot on the notebook's mainboard for a Mini PCI module. And also, actually I want to free-up one USB port rather than using an all-day-long attached 3G USB modem's dongle. I bought it from Jakartanotebook, it was costs about $16 at the time. 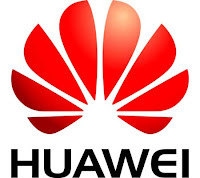 AT command Sets support 3GPP 27007 AT commands, and some Huawei defined commands. To install this module on the notebook is quite easy. I opened the bottom of the laptop (unscrew). The Mini PCI's slot is quite easy to find, it located next to the SIM Card slot. Plug the modem module carefully, lock it with (two) screws. There are two cables from notebook, each color Blue and Red. Now connect the blue cable connector to the antenna port labeled "A" (mean Auxiliary) and the red wire to the antenna port labeled "M" (mean Main). Do a gentle tap to make sure the connector is attached closely. And lastly, I do inserting the SIM card into its slot. 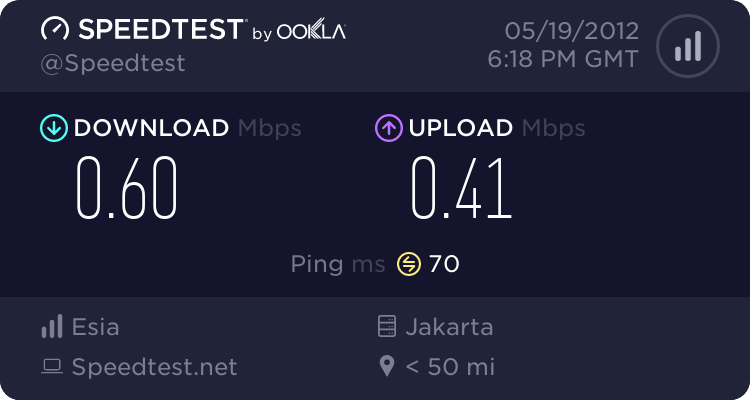 This modem does not require special treatment. 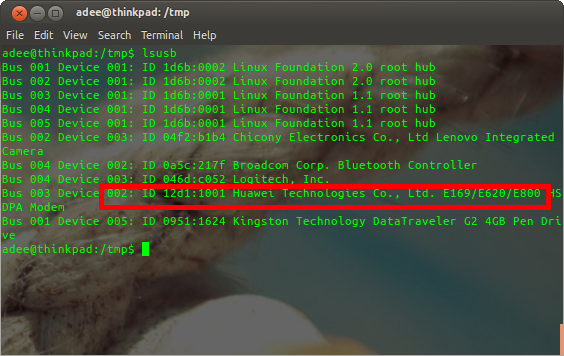 And it was immediately recognized as Huawei E169/E620/E800 HSDPA Modem by Linux (Ubuntu) without installing any drivers. 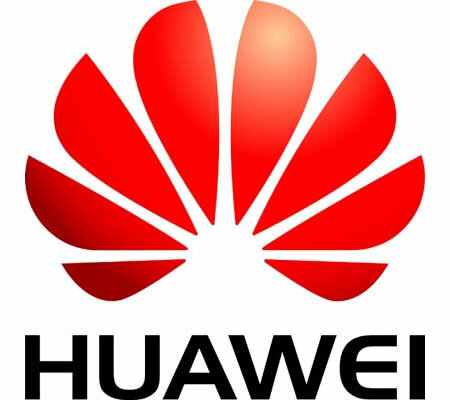 On Microsoft Windows XP / 7, this modem is also 100% compatible with Mobile Partner application from Huawei. keren. apa bisa dipakai ke thinkpad x120e pk? 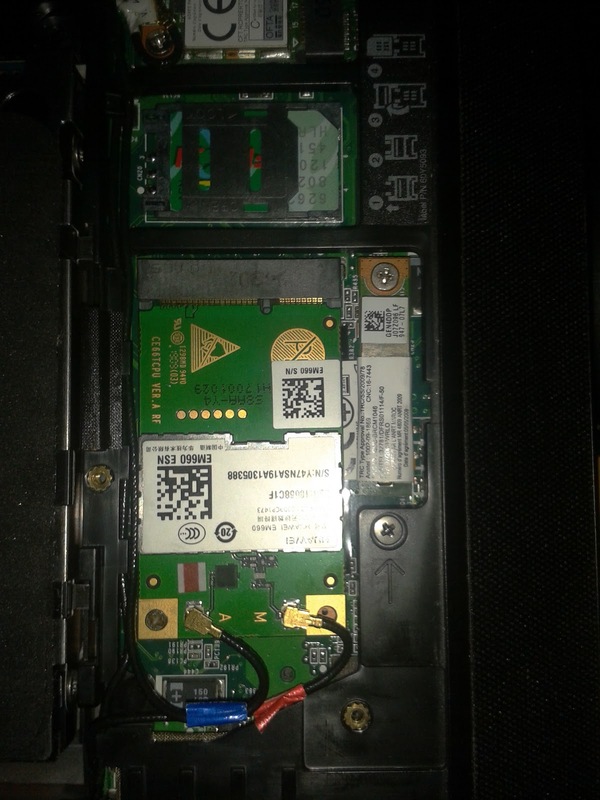 Oh ya Mas Riswan , bis aaya tambahkan saja, kalo semua notebook yang punya slot WWAn / Mini PCIE-e pasti bisa mungkin bisa juga tidak mas, kerna sepengalaman saya, beberapa thinkpad mesti kena Error 1802 ato 1804 , dikarenakan Whitelist. dan maunya yang WWAN Modul yg ber-FRU Lenovo nya. mas riswan ijin share ya ..